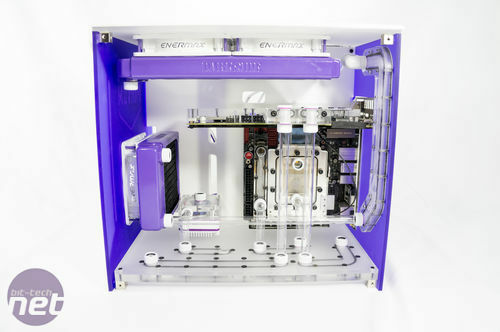 It's our final Case Modding Update of the year and over the next few pages we'll be looking at the very best up and coming projects that are underway in our forum. We've picked a handful of the most promising builds and, we're sure you'll agree, we've got some crackers this month. 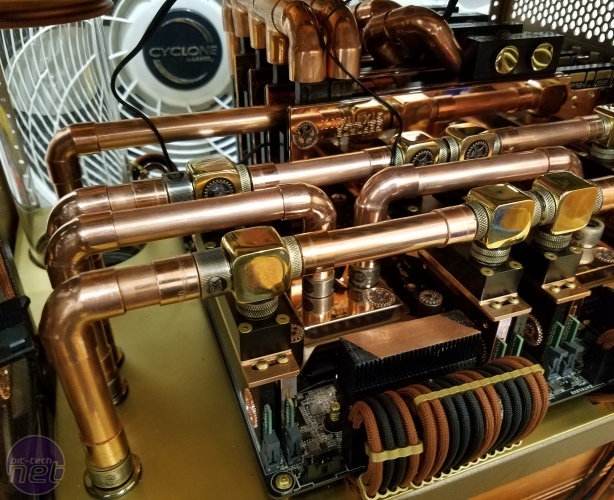 We've got slick, racy water-cooled case mods, massive custom reservoirs, plenty of rigid tubing and a stunning PC that appears to have used most of 2016's supply of copper. Check them out over the next few pages and don't forget to vote for your favourites. 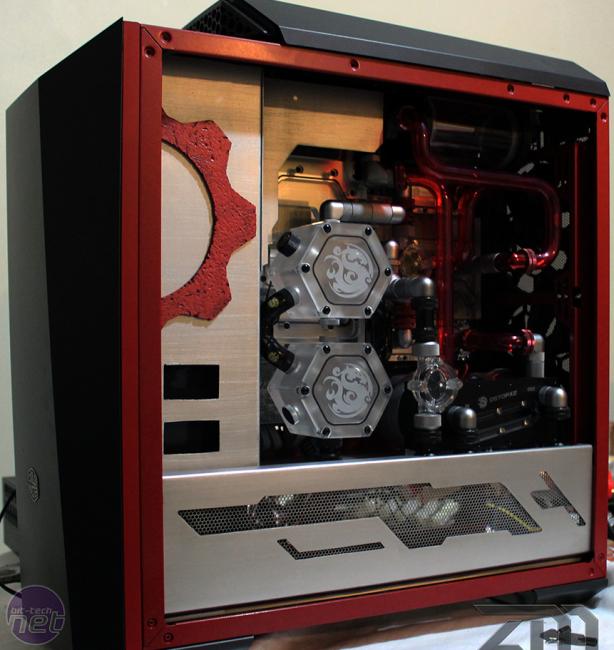 You can see the latest completed projects from the last month in Mod of the Month and don't forget to check out our modding section for more features and guides including our own Nanoxia Project S water-cooling build. 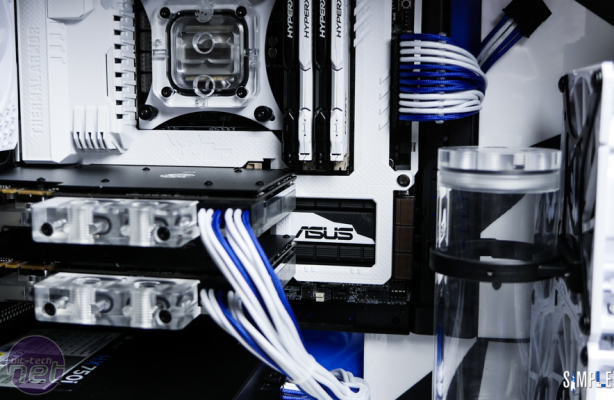 Dave Alcock is joining bit-tech to produce modding guides, tutorials, builds logs, reviews, and more!